March 2017 marks the One Year Anniversay of The Revolution Series, founded, curated and produced by Katie Jones. Marie Davy, Iris Lune, Nikara Warren presents: Black Wall Street, Arthur Moon, Jakk Tha Rhyma, & (U)nity. 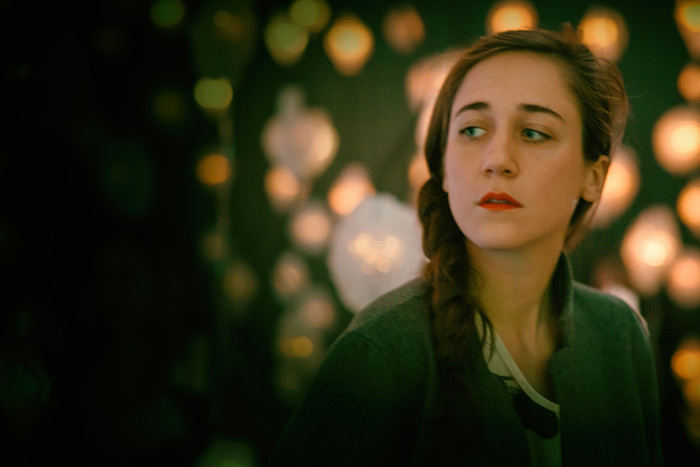 Marie Davy is a pensive singer-songwriter whose work defies genre. Above all, her music seeks to convey grace and beauty in the face of life. Born and raised in Paris, Ms. Davy began her musical career singing and playing piano in venues around the City of Light. When she was 20, Marie decided to leave France for Boston to study music, before ultimately settling in Brooklyn NY. Her debut album, Double-Entente, whose personnel includes some of the most prominent instrumentalists in today’s soul & jazz scene, lives at the crossroads of cities, languages and soundscapes. Davy’s music possesses a calm strength and a sensuous soul that invites the listener to surrender to her song. 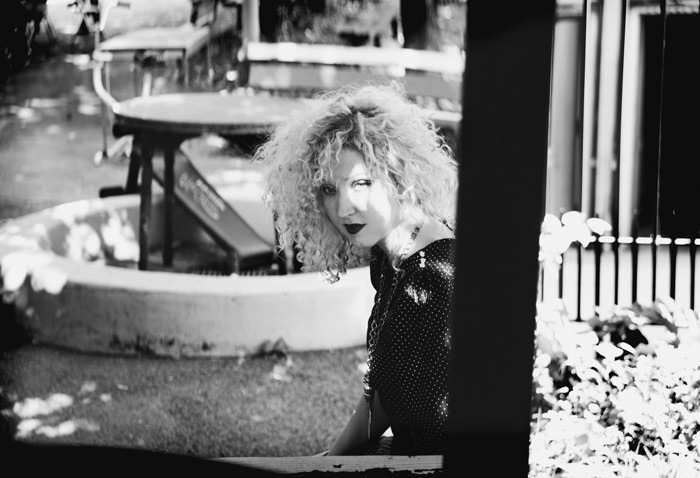 As influenced by Bjork as they are Salvador Dali, Iris Lune’s music is pop without boundaries. 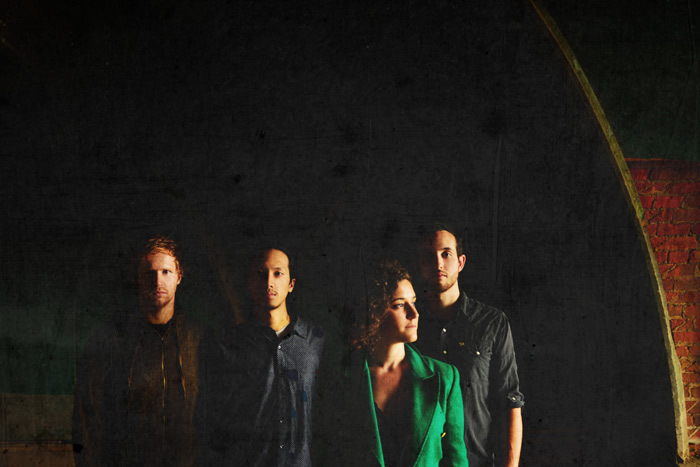 A foray into the cross-pollination of electronic and acoustic, the band builds off of vocalist Ella Joy Meir’s roots in Middle Eastern and Israeli folk music to craft a sound that stretches into the surreal, drawing comparisons to acts such as Radiohead, James Blake, and Hundred Waters. 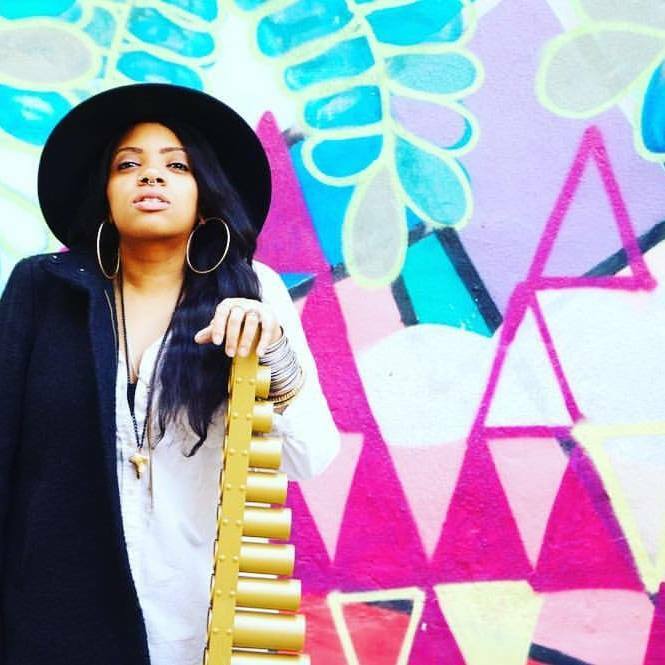 Born and raised in Brooklyn, New York, Nikara Warren began playing vibraphone at age 14. Though mostly self taught, she studied with her grandfather, Kenny Barron and vibraphonist Stefon Harris. Ms. Warren received a scholarship to Berklee College of Music and graduated in 2010. After after receiving her degree in Music Business/Management, Nikara spent years working at Sony in the copyright department. When she realized she missed playing terribly Nikara began composing again, and was able to become an alumna of Betty Carter’s Jazz Ahead class of 2013 and 2014. Nikara is currently working on her debut album, and can be seen playing with vocalist Charanee Wade, and pianist Kenny Barron. In the early 1900s America’s most affluent Black neighborhood boasted over 600 Black owned businesses, including schools, markets and hospitals. Although Greenwood, Oklahoma’s population was destroyed by local rioting Whites (including the KKK, police force and National Guard) in one of this country’s largest and most unspoken massacres of our history, Nikara Warren pays tribute to Black Wall Street in attempt to create an open discussion for all people about supporting people of color in business, education and the arts. Jakk the Rhyma is a Brooklyn bred emcee, his style of music is heavily influenced by artists that also hail from the legendary borough such as Mos Def, Biggie Smalls, Jay Z and many more. Jakk linked up early with the Pro Era crew out of Brooklyn, NY and is considered one of the original members. 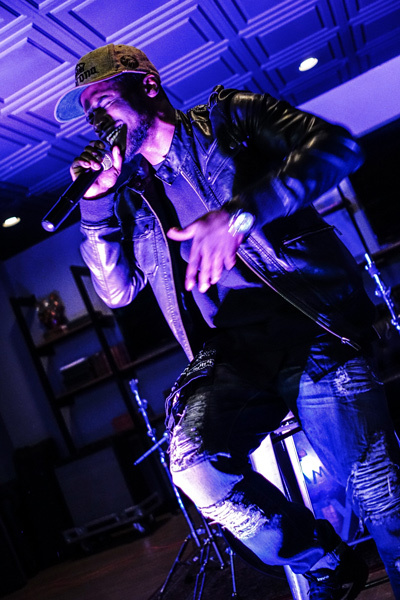 However, Jakk tha Rhyma’s influence and network continued expanding further than the five boroughs; He currently resides in Philadelphia, PA and has started a new hip-hop concentration focusing on revitalizing a familiar sound while also pushing the boundaries of the genre’s capabilities. This new sound is orchestrated by Jakk’s crew the Dark Chip Syndicate–as their name would suggest these guys are so far ahead sonically they had to come back and get the rest of us. The group consists of rappers who also produce video work and are diversely talented creatives. Be on the lookout for the Brooklyn MC Jakk Tha Rhyma and his crew the Dark Chip Syndicate these guys have huge plans and show no signs of slowing down. (U)nity is the musical project, and collective ideal of five musicians from different corners of the world. Bringing to the group the musical flavors of Paris, Havana, Minneapolis, Providence and NYC, musicians Michael Valeanu, Axel Tosca Laugart, Chris Smith, Max Cudworth and Amaury Acosta have created an unlikely collaboration. In their mission of fusing Afro Cuban culture with modern jazz, soul, hip-hop and gospel they’ve sacrificed neither virtuosity nor groove. Their latest release, Peace.Love&Music, is (U)nity’s manifesto, mission statement and first step to reaching all those who dream of being enlightened, refreshed and inspired by music again. Conceived in the summer of 2006 by Cuban pianist Axel Tosca Laugart and Cuban American Drummer Amaury Acosta, (U)nity represented universal ideal for the two. They envisioned a collective of musicians whose every note would have the power to cross the lines that divide genres, countries and cultures and reach each listener, no matter his or her place in life. 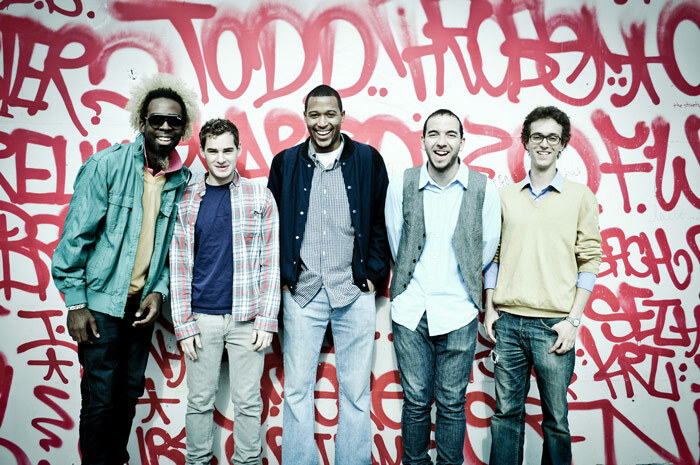 In 2008, while studying at the New School for Jazz and Contemporary Music in New York City, Axel and Amaury were joined by French Guitarist – Michael Valeanu, Bassist – Chris Smith and Alto Saxophonist – Max Cudworth. Each and every note has the power to cross the lines that divide music and reach each listener in its own unique way. Reflecting back on (U)nity’s strong heritage and eclectic modern influences, their sound have been influenced by: John Coltrane, Miles Davis, J Dilla, Chucho Valdez, McCoy Tyner, Wayne Shorter, D’Angelo, Robert Glasper, James Brown, The Soulquarians, Arnold Schoenberg, Led Zeppelin, Alan Holdsworth, Art Blakey & the Jazz Messengers, Just Blaze, Jimi Hendrix, Flying Lotus, La Charanga Habanera, Los Mueñquitos De Matanzas, Brian Blade Fellowship, Thelonius Monk Pancho Quinto, Tata Guines, Jay-Z, Tony Williams Issac Delgado, Bon Iver, Kendrick Lamar, Irakere, Herbie Hancock, Derrek Trucks, Nas, Freddie Hubbard, The Grizzley bears.